Tea season runs from May 1 through October 31 each year. Teas are generally held on Saturdays 2 – 4:30 PM. Other days and evening teas (7 – 9:30 PM) are possible too, for an additional fee. There is an ten-guest minimum for parties, but we can add individuals or smaller groups together to make a party of ten to twelve guests. Note from Annie: I am taking a sabbatical from tea parties and spirited events in 2017 and 2018 to focus on helping my husband heal after a serious health crisis. 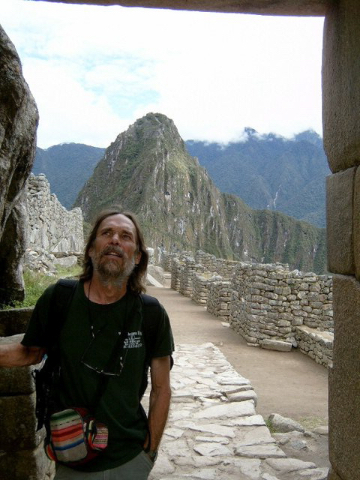 (The image on the left is Dudley on our trip to Peru in 2007.) 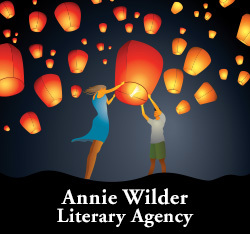 I hope and expect to be back with a full schedule of Annie Wilder’s Haunted Tea Parties and Spirited Schoolhouse events in 2019. The cost is $35.00 per guest for Saturday afternoon teas ($40.00 per guest for evening teas). 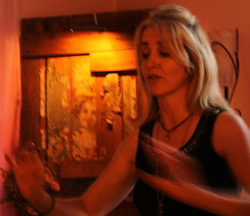 Annie Wilder’s s Haunted Tea Parties include a tour of Annie’s spirit-filled home, starting in the parlor and moving through the twists and turns of her magical old Victorian house, from the basement dirt room all the way up to the third floor attic, with true accounts of ghost and spirit-world encounters shared along the way. The tour concludes with everyone sitting down for a cup of mint tea and treats from Emily’s Bakery, then a farewell to the spirits with a brief sage circle. A copy of either House of Spirits and Whispers or Spirits Out of Time may be purchased at special discounted rates. Haunted teas are ideal for groups, such as a book club, birthday celebration, or a circle of friends.